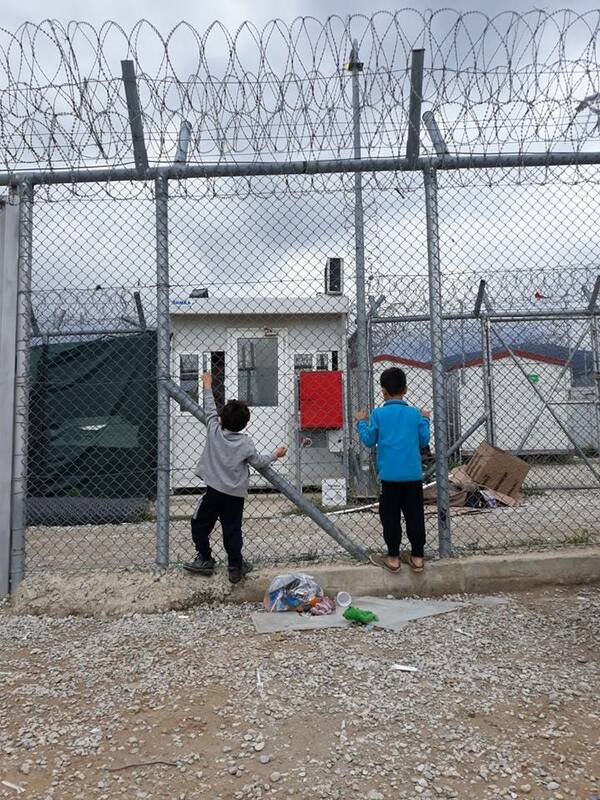 Athens: CALL for an open assembly tonight at Gkini at 19:30 about the eviction of 4 migrant squads and an antiauthoritarian queer feminist squat. 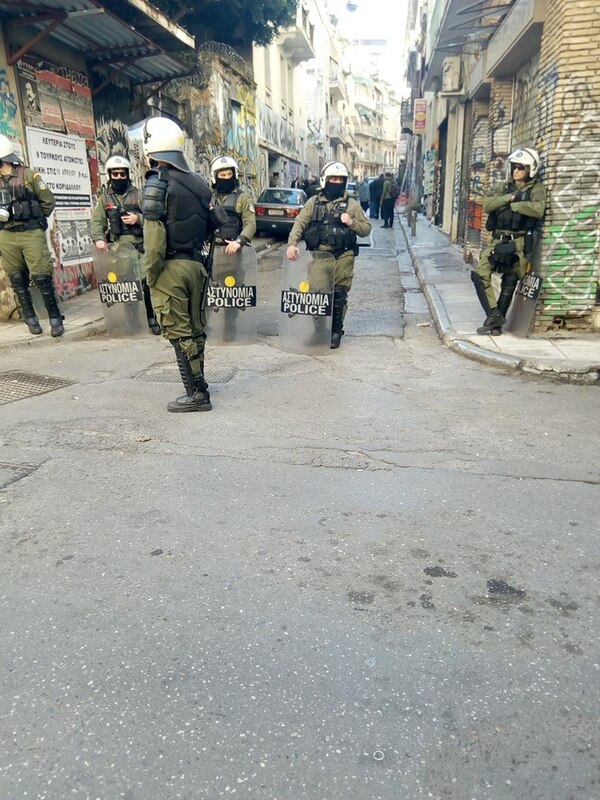 Athens, Exarchia: Just one week after the eviction of the Azadi and Babylon refugee squats, cops evicted two more squats today. A first short report. Updated with a first statement of one of the arrested refugees. 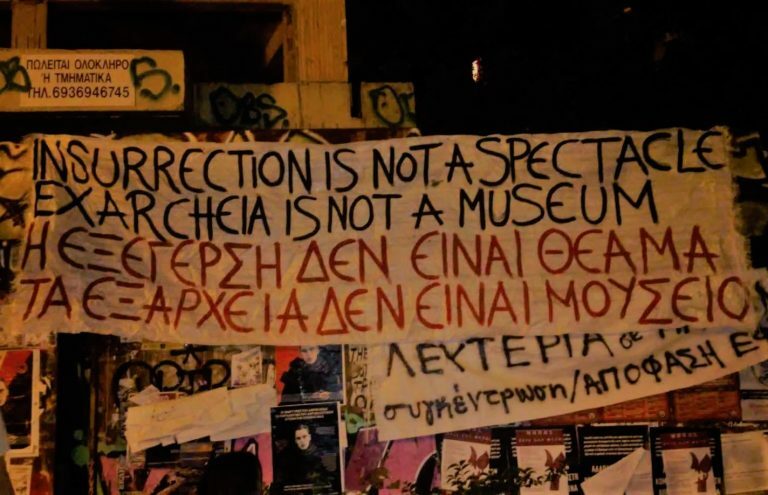 Two statements by the Azadi squat after last weeks eviction of the refugee squat in Exarchia, Athens. 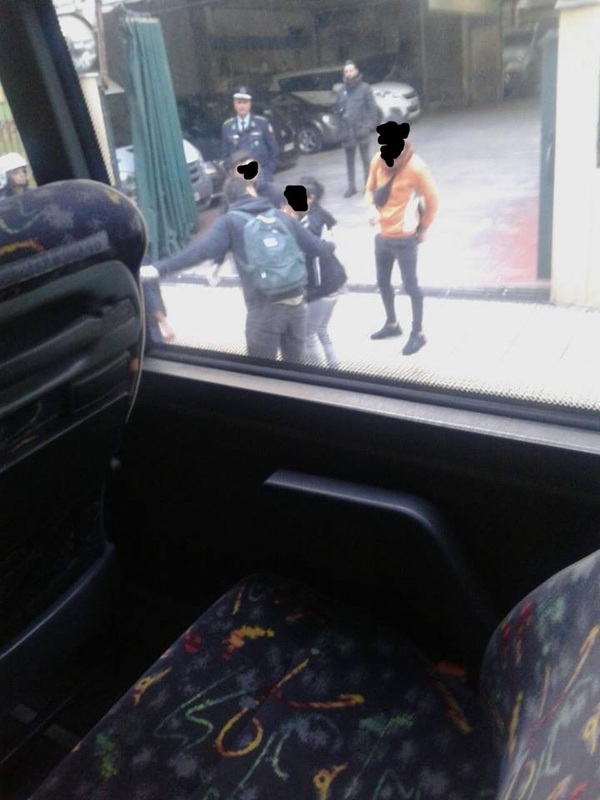 Athens: In the early morning hours cops evicted the Azadi and Babylon refugee squats. Update: Below the first short statement you will find an update with a second statement by the Azadi squat. Athens, Exarchia: On the 10th of December, the final offers for the construction of the METRO line 4 will be submitted. One of the stops of the metro is scheduled to be built on Exarchia square. 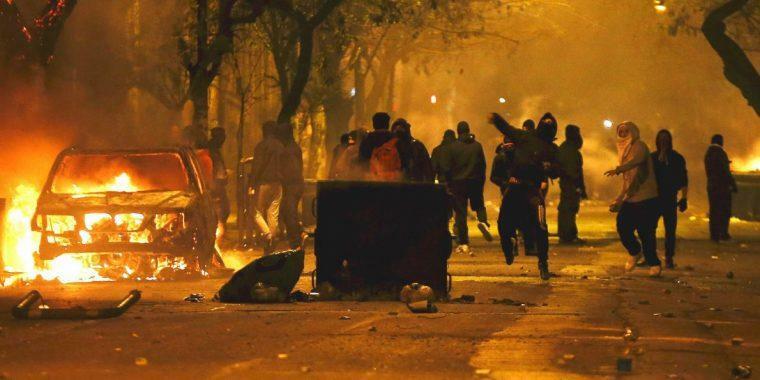 Exarcheia, Summer 2018. The touristization of the neighborhood is a reality. 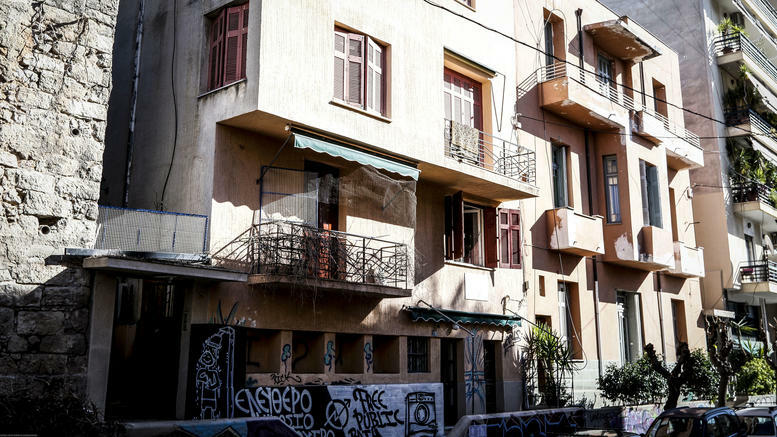 While thousands of locals and immigrants live in miserable conditions on the street, the empty houses of the area are filled with tourists via airbnb. 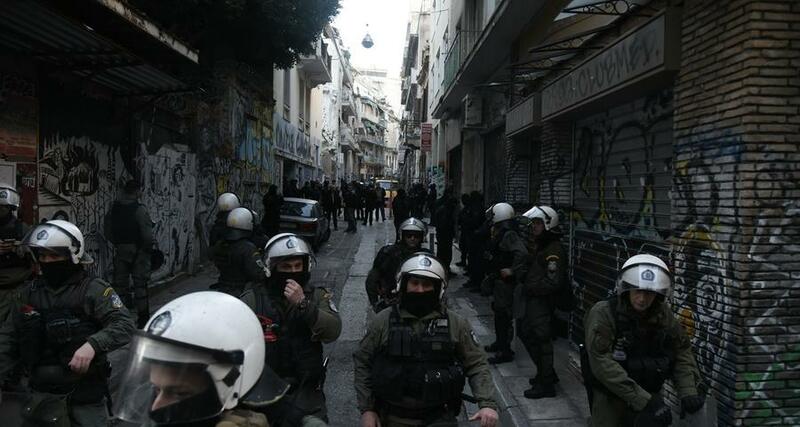 In the early morning hours cops evicted the Gare, Zaimi and Matrozou squats in Athens, Greece. There are calls for solidarity gatherings. This a first short report. We will publish more information as soon as it’s available. 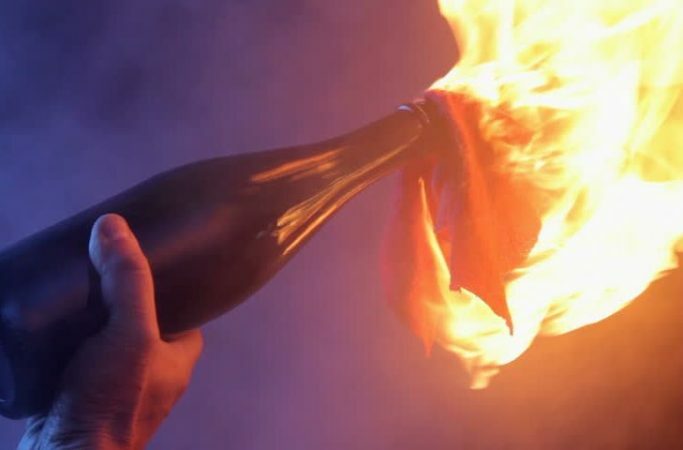 Against apathy, racism and xenophobia, with anarchy and solidarity among the oppressed as our power, we are creating another solidarity initiative.